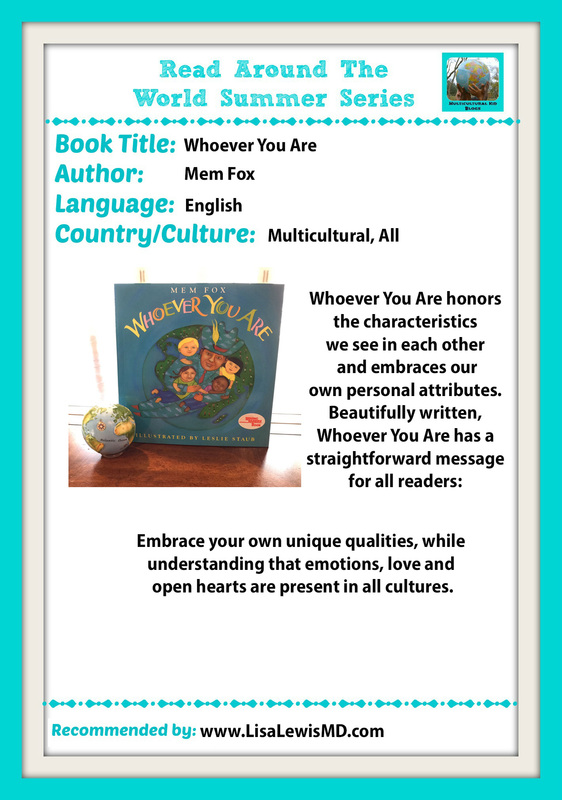 Australian author, Mem Fox wrote a gem when she created the book, Whoever You Are (Voyager Books, 1997). Research and our own life experiences have shown that in order to integrate into other cultures, we must first learn about them. 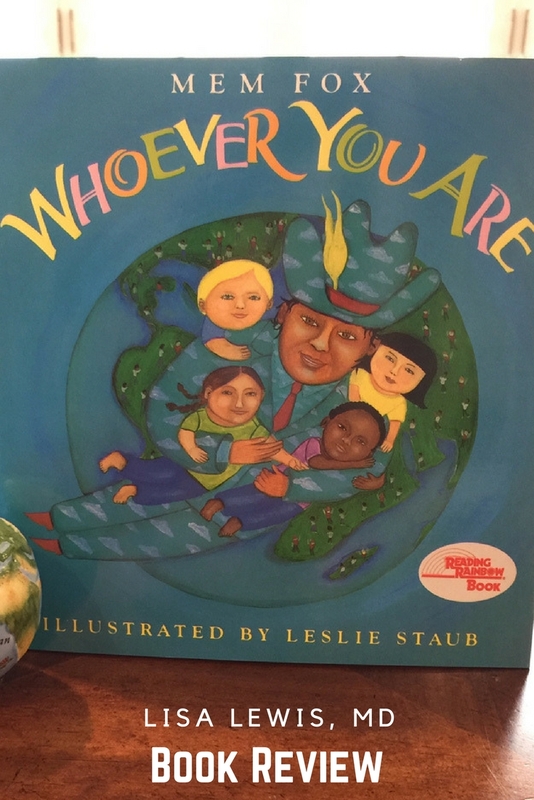 Whoever You Are is a good book for parents who would like to teach their children how to respect others' differences and embrace those qualities we share. 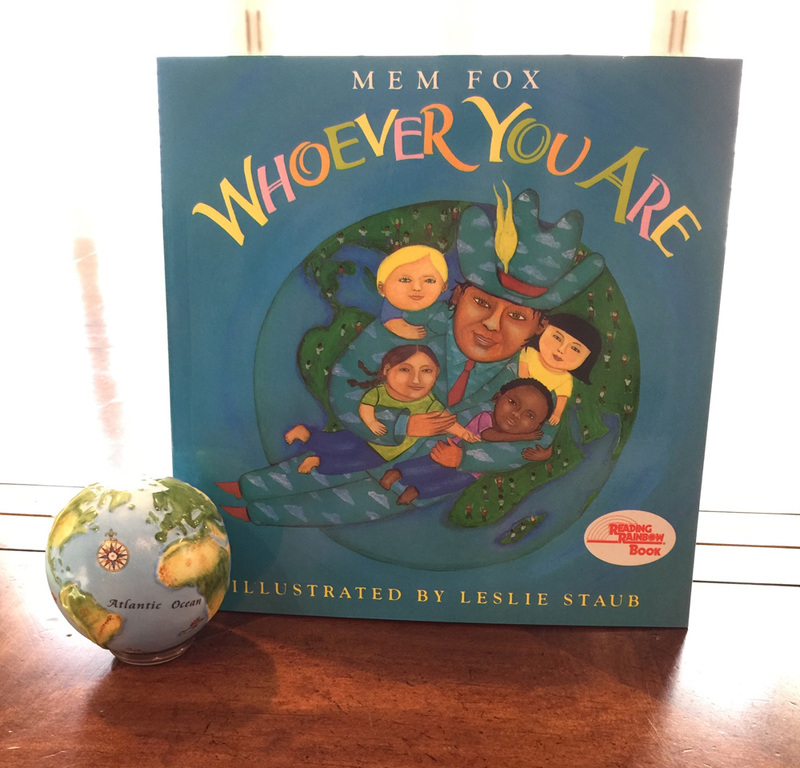 Mem Fox had a former career in drama, but has now been promoting children’s literacy for almost three decades. She travels to advocate literacy and has written numerous books. Ms. Fox is also the author of the bestseller, Possum Magic, an animal adventure story. The illustrator, Leslie Straub, provides colorful “folksy” pictures to match the beauty of Ms. Fox’s words. The variety of emotions and complimentary skin tones depicted in Ms. Straub’s artwork is quite moving. The picture above is just a small sample of the book’s art. I’d love to get some of these pictures in a frame on my wall! Whoever You Are has been featured on Reading Rainbow, a longstanding program that ended in 2006. Reading Rainbow promoted literacy in children, plus provided information to enhance reading skills and positive messages. A classic sure to be enjoyed for many more years, Whoever You Are is written for children in preschool through elementary. The clear message Ms. Fox gives us about love, respect and acceptance can be enjoyed by any age. For more information about cultural respect, visit the National Institutes of Health and the National Center for Cultural Competence.